Steelray invented the viewer for Microsoft Project in 2000 and has continuously added innovations and improvements since then. 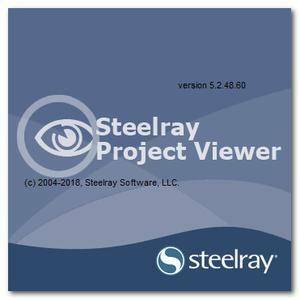 Steelray Project Viewer is the most compatible viewer, used by customers in the industries with the largest project schedules (e.g. Aerospace/Defense, Construction). There is no need to import or upload anything – simply open the file as you would with Microsoft Project, and you’ll see the same core views and data in the schedule. Steelray offers a free 10 day fully functional trial of Viewer, so download it today. Preview all pages, one page or actual size before printing. Scale and see the effects on the output, control page size and orientation and header data. Utilizing a simple interface makes it easier than with Microsoft Project.